Guy Mothe built up the highly successful Domaine du Colombier by starting with a tiny holding and then acquiring small parcels of land that came up for sale over the years. 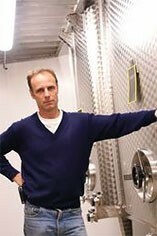 Today the domaine has 33 hectares of vineyards and is run by Guy`s son, Thierry. 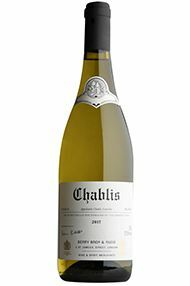 Most of the vineyards are dedicated to the production of AC Chablis, though there are significant holdings in Premier Cru Fourchaume and Grand Cru Bourgros. This is a first-class source of pure, unoaked, mineral-laden AC Chablis.